1. 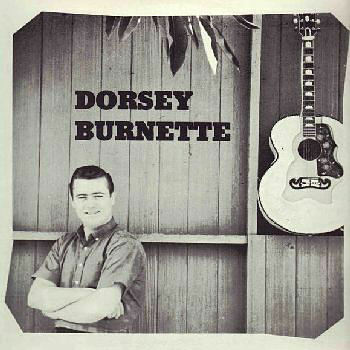 Burnette, Dorsey Bertha Lou Surf (Calif.) SR5019-45 1957/Nov. 2. Burnette, Dorsey Til The Law Says Stop Surf (Calif.) SR5019-45 1957/Nov.